As a BBB-accredited business with ProMover status, you won’t find higher quality service and customer care than when working with Coleman Worldwide Moving. Established in 1914, our Jefferson Town movers are leaders in professional relocation, and we offer the support and service you can count on to handle residential and commercial moves of any size. Through our agency with Allied Van Lines, we’re proud to be part of a nationwide network of moving professionals, giving us the ability to handle relocations quickly and efficiently—anywhere in the United States. Regardless of the size or scope of your household move, you can rely on our Jefferson Town movers to handle all the details for a seamless transition to your new home. At Coleman Allied, we start all of our customers off with a free, written estimate of their moving costs in the comfort of their own home, and we’ll be with you every step of the way to ensure an experience that exceeds your expectations. As a business owner, keeping your move on schedule and on budget is a top priority during relocation, and Coleman Allied offers the comprehensive services you can depend on to minimize downtime of your company. With help from an expert move coordinator, our Jefferson Town movers offer comprehensive commercial relocation packages that can be customized to suit your needs. We can also assist with transitioning your staff with employee relocation services that can added as part of your moving package or as a stand-alone option. Planning a local relocation can be just as challenging as a long distance move, and our Jefferson Town local movers will be with you every step of the way to guide you through the process. We offer a variety of convenient moving solutions right in the Jefferson Town area, including short and long-term storage in secured facilities for all of your household and commercial moving needs. At Coleman Allied, we understand that moving your home or business a long distance is a daunting process, and we offer the resources and services you can count on for a stress-free experience. Our Jefferson Town long distance movers are affiliated with prestigious Allied Van Lines, and we can handle relocations anywhere throughout the country or around the world. 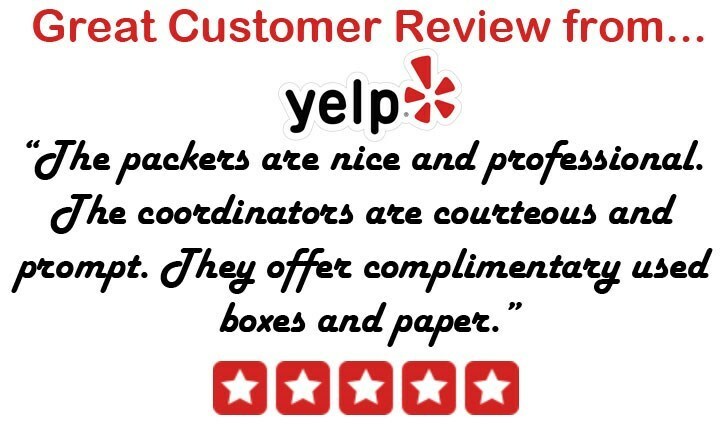 Are you ready to learn more about how our expert movers in Jefferson Town stand out from the crowd? Give Coleman Allied a call today to connect with one of moving specialists and to discuss all of your relocation needs! You can also get started right away by submitting our online form and requesting your free, no-obligation estimate.